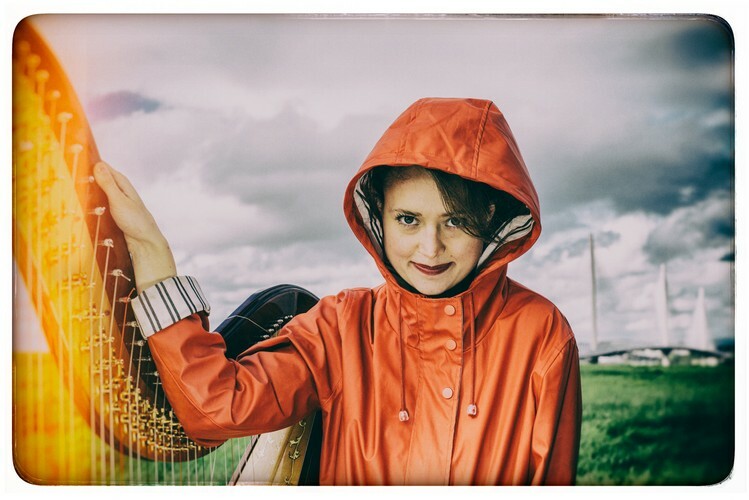 Esther Swift has travelled the world extensively with her music making and embraces many different influences in her virtuosic harp playing, composing and song writing. She writes songs about her homeland of Scotland, drawing on her folk roots and taking inspiration from nature and the people she meets along the way. An eclectic blend of jazz, folk, classical and everything in between Esther will share with you her stories and musical experiences from around the world.